There are many ways to participate in Shift Zero! Please reach out with questions, feedback, and membership inquiries to Rachel Koller at info@shiftzero.org. We are eager to share information about Shift Zero and listen to feedback and ideas from organizations and community groups. 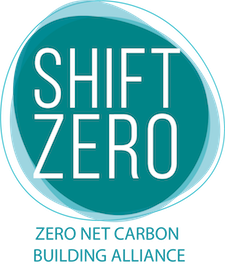 Please contact info@shiftzero.org to request a presentation at your next meeting. Join a task force to contribute expertise, develop policy proposals and take action on priority initiatives.